Rousmaniere, Kate. 2008. “John G. Reid, Viola Florence Barnes, 1885-1979; A Historian’s Biography”. 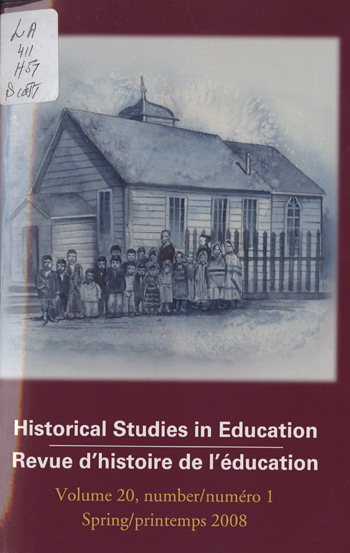 Historical Studies in Education / Revue D’histoire De L’éducation 20 (1), 156-58. https://historicalstudiesineducation.ca/index.php/edu_hse-rhe/article/view/509.